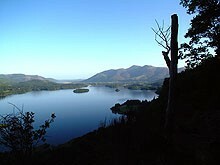 We have two different North Lakes Traverse options – one covering the whole route in 5 days walking (6 nights acommodation) and a 3 day short break covering the section from Pooley Bridge to Borrowdale. 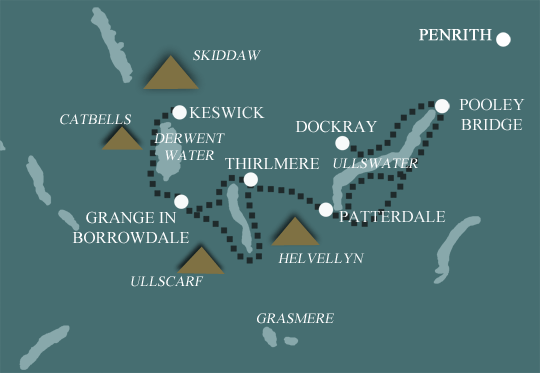 The whole route starting at Dockray near Keswick, visiting the North West lakes and mountain passes to return you to Keswick. 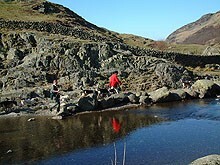 This is a shorter version of the full route for those with less time, but it still takes in all three lakes. 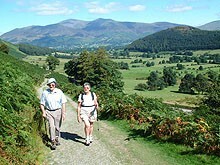 It starts at Pooley Bridge, at the head of Ullswater and concludes in Rosthwaite in Borrowdale. As previously we thoroughly enjoyed our holiday and felt secure knowing that it had been well organised and that there would be someone to contact if we had any problems. Thanks again for a lovely holiday. Always find the staff really helpful and business like, yet friendly. Thank you!